My wife and I are fortunate enough to live in Florida which means there’s no shortage of sunny days in the upper 80’s even in mid-October. We decided to spend the weekend at the new Art Ovation Hotel located in the heart of Sarasota’s thriving theater and arts district. 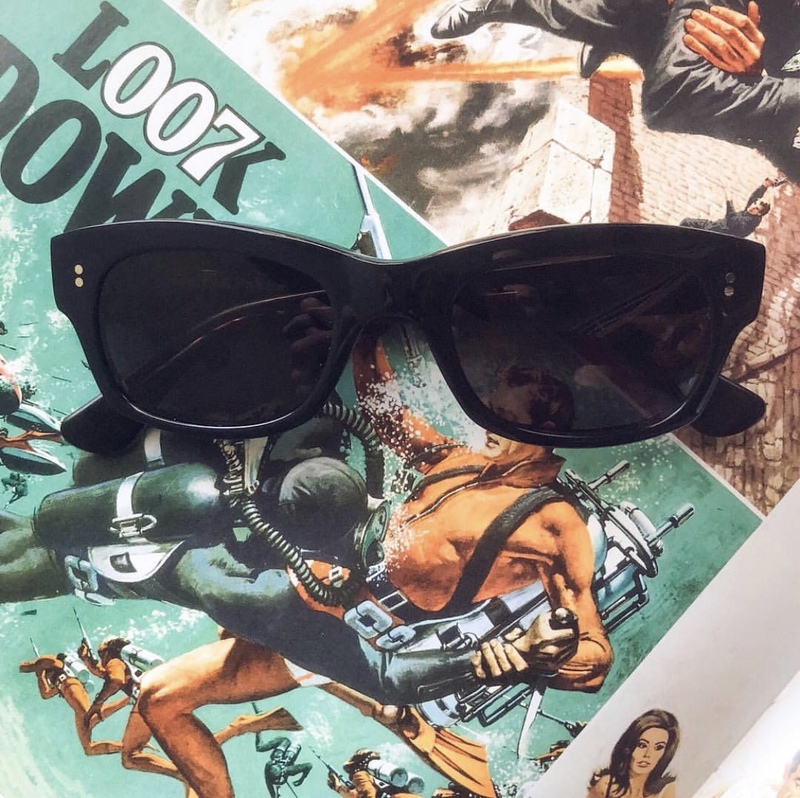 The hotel features curated art exhibits, artisan classes and professional demonstrations, as well as a Perspective, a roof top pool bar making it the perfect venue to break in my new Hemingsworth Clipper swim shorts. There’s no shortage of high-end swimwear choices for men these days. 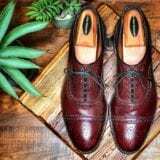 I’m a fan of brands like Orlebar Brown, Sunspel, and Vilebrequin, but I was highly intrigued when I came across the English brand Hemingsworth. 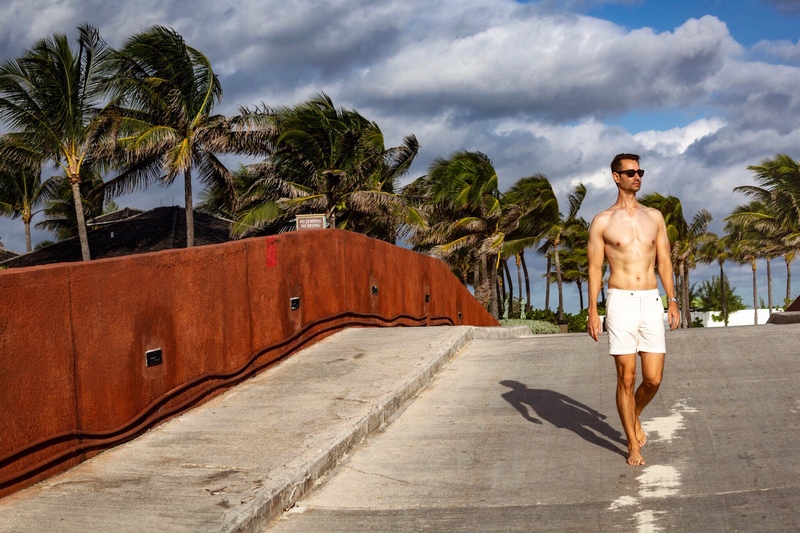 Launched in January 2017 by former advertising executive, Matt Jones, Hemingsworth aims to be a purveyor of an “English gentleman’s travel wardrobe.” The first piece in this wardrobe comes in the form of the Clipper swim shorts. 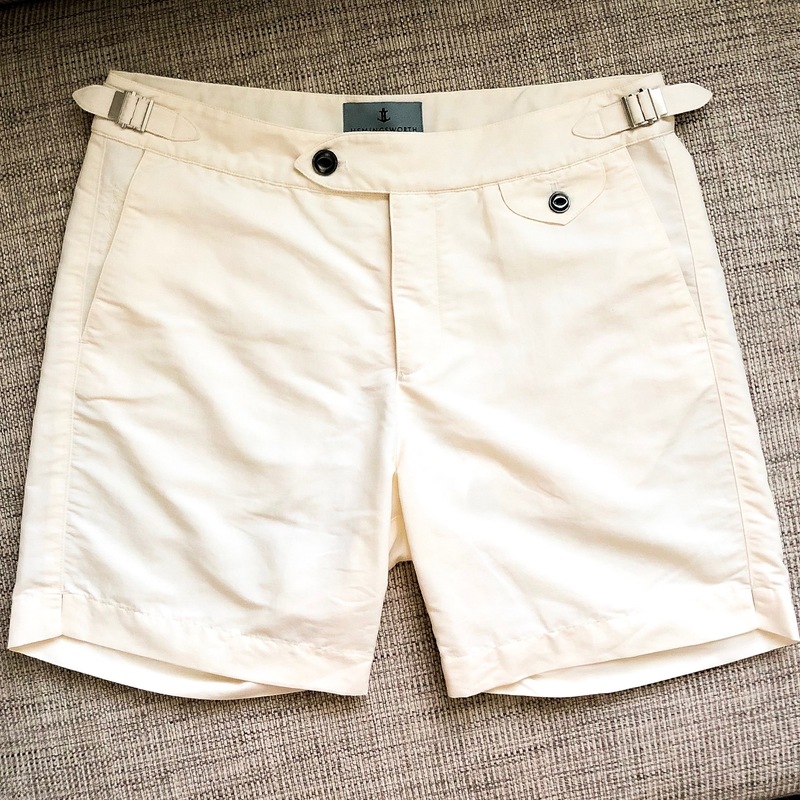 Hemingsworth Clipper swim shorts are handcrafted in England by London-based tailors and have impeccable details such as: Tahitian mother of pearl buttons, zippers custom made in Italy by Lampo, and side buckles that are cast and finished in Germany. No expense has been spared when crafting these swim shorts. In fact, the swim shorts feature a 27 piece pattern and go through 17 distinct hand finishing processes. The packaging of the Clippers is top notch. 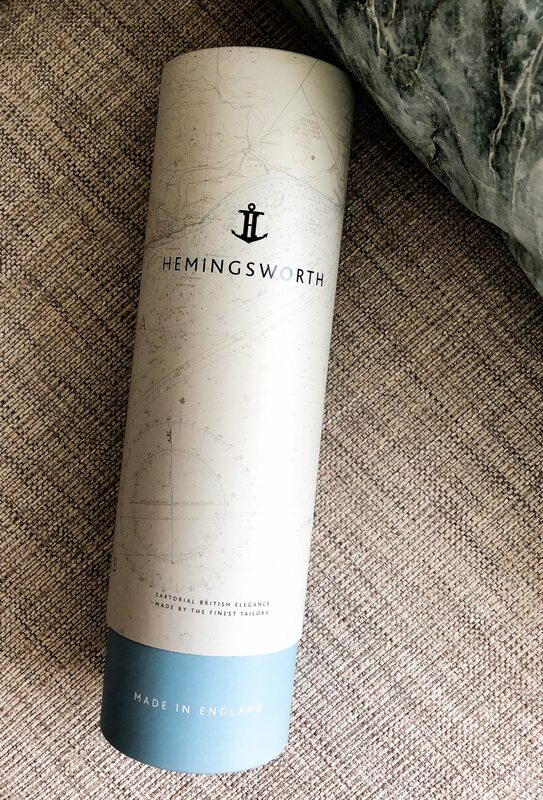 The swim shorts come in a tube worthy of a single malt Scotch emblazoned with a brief story of the brand. Inside the tube is a canvas bag containing the swim shorts as well as a handwritten note; truly first class. Already a great experience from the packaging alone. The fit of the Hemingsworth Clipper swim shorts is excellent. I ordered a size 30, which is what I wear in Orlebar Brown Bulldog swim shorts, and the cut is spot on. When compared to the Bulldogs the fit of the Clippers is a bit more tailored. The Clippers are not restrictive in any way, they’re just cut ever-so-slightly more trim in the legs than the Bulldogs giving the Clippers a crisp silhouette making them perfect for the pool, beach, or cocktails watching the sunset. The finish of the swim shorts is perfect as well. There is not a thread out of place or a misplaced stitch. 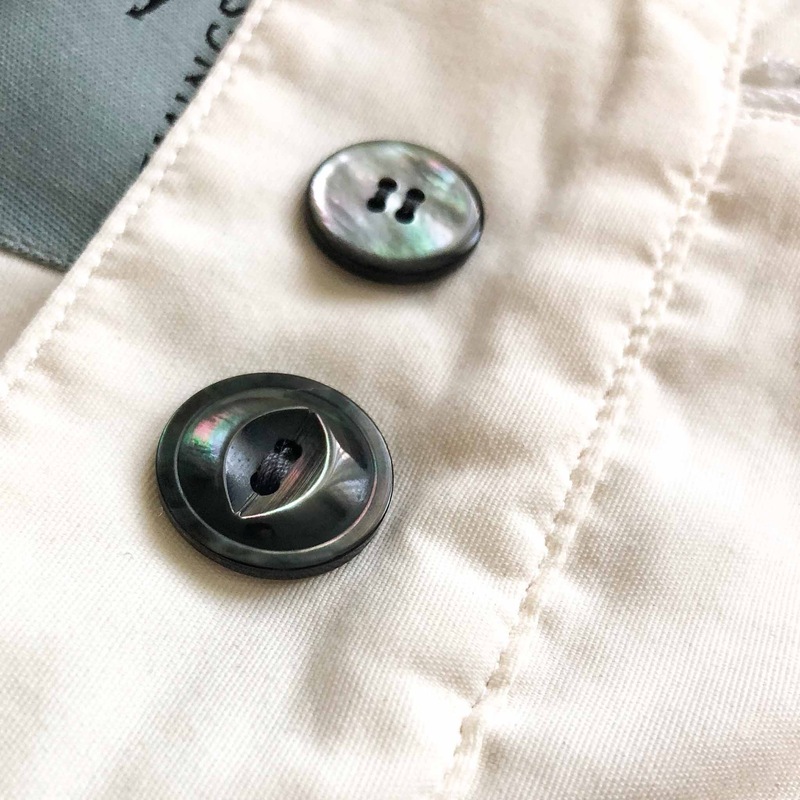 The mother of pearl buttons are beautiful in person and are an elegant detail. The color of the Clippers is also outstanding. I ordered a pair in solid white and the color is gorgeous. The color is not a “pure white,” it reminds me of a vintage Ford Mustang in “Wimbledon White.” Surely that’s no coincidence as the solid white Clippers would not look out of place on Centre Court at the All England Lawn Tennis and Croquet Club. I am extremely impressed with the product and high level of service offered by Hemingsworth. 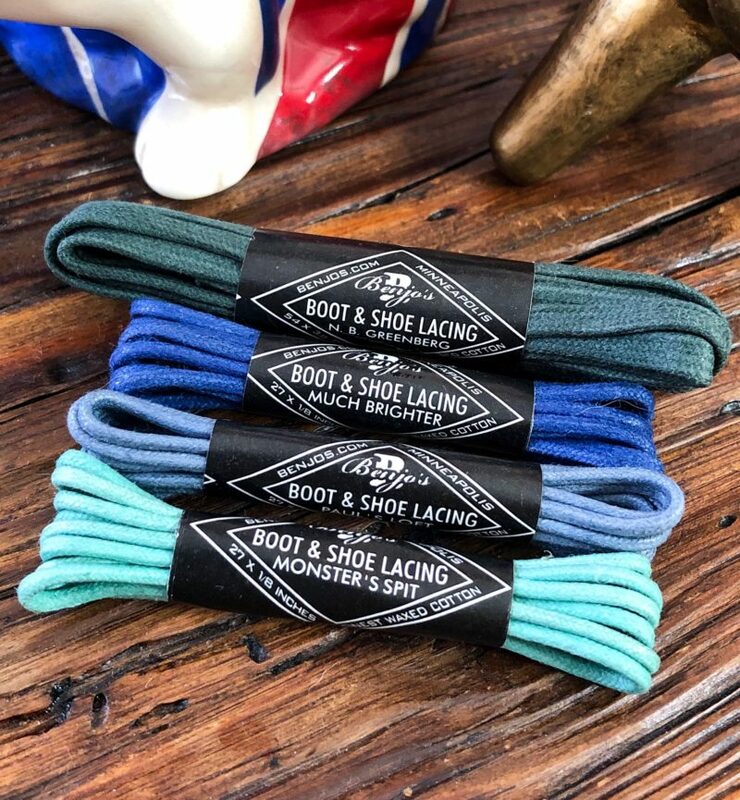 I cannot recommend them highly enough and I’m incredibly excited to see what is next for the brand.